The 15-year-old sister of the car's driver, who was sitting in the back seat at the time of the crash, was pronounced dead at the scene, police said. WASHINGTON — A teen was killed and two others were injured in a New Year’s Eve crash south of D.C. near Waldorf, Maryland. 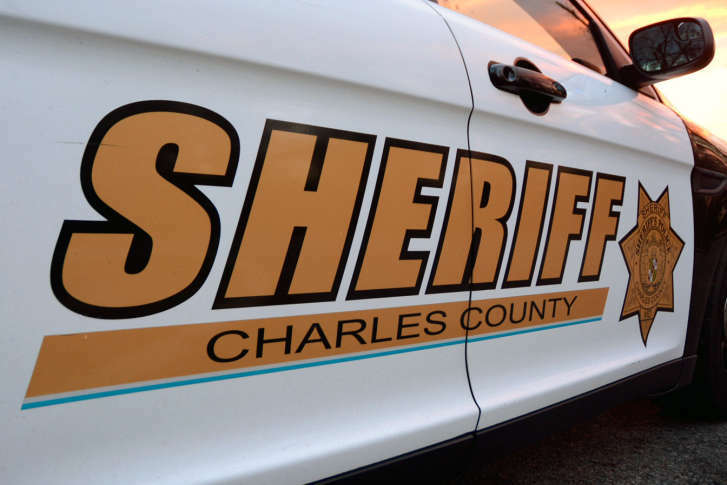 The crash happened at 4:22 p.m. on St. Charles Parkway, just north of St. Marks Drive, according to a Charles County Sheriff’s Office release. The driver, 21-year-old Nadia Mourtaj, was headed northbound on St. Charles in a Mercury Milan sedan when the vehicle began to skid, left the roadway and struck a tree, according to the release. The driver was taken to Charles Regional Medical Center before she was moved to Washington Medical Center where she remains in critical condition. Her sister, Zeyneb Mourtaj, 15, was sitting in the back seat at the time of the crash. She was pronounced dead at the scene. The front seat passenger, and a relative of the Mourtajs, Meklit Teclehaimanot, 18, was taken to Prince George’s Hospital. She was treated and released. All three are from Waldorf. Charles County investigators are still looking into what caused the vehicle to leave the roadway.